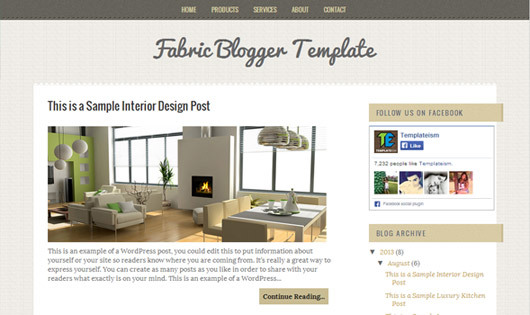 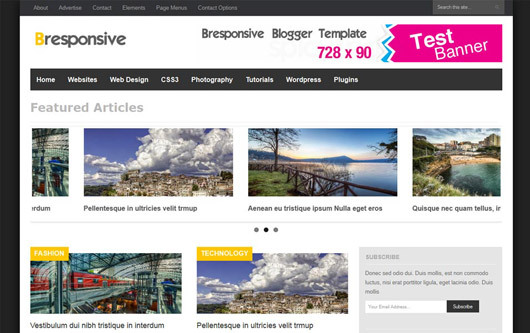 Responsive styles are overwhelming the blogging platform of WordPress, currently template designer are following latest trends, and template designers have created some awesome, inspiring responsive blogger templates for blogger blogs. 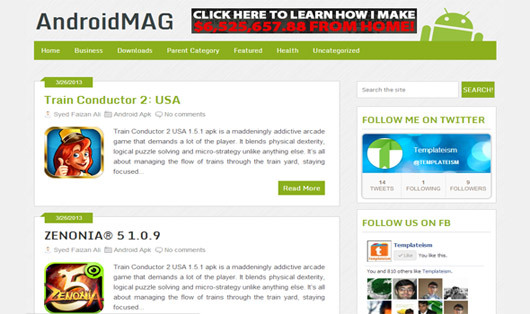 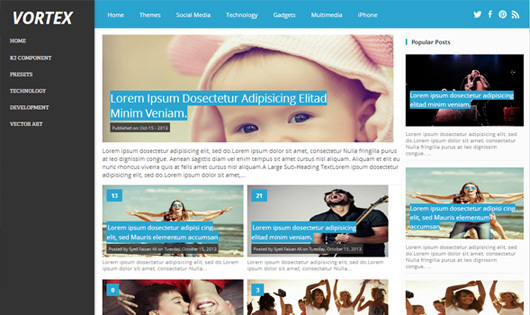 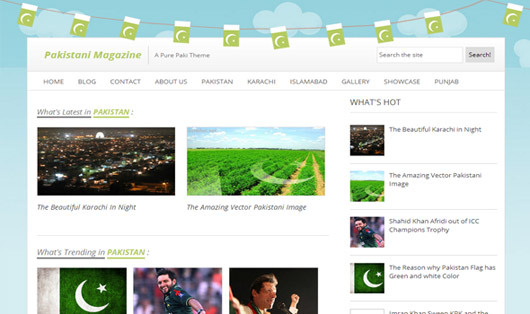 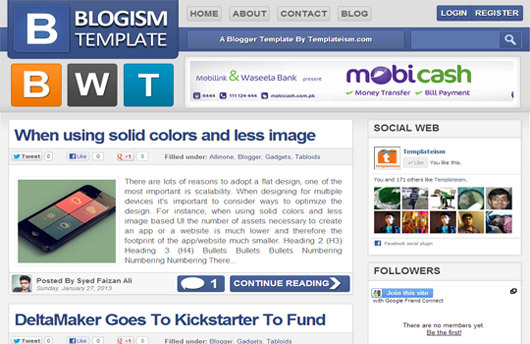 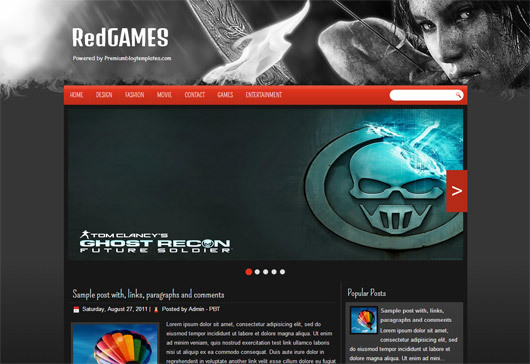 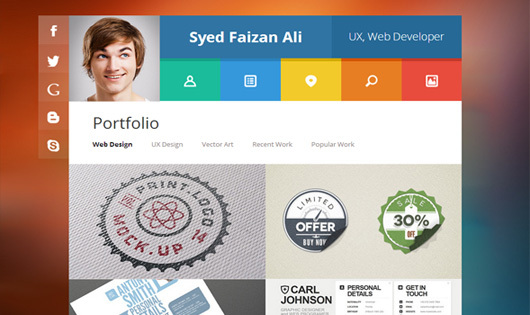 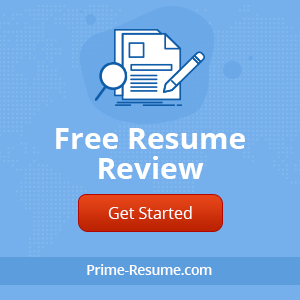 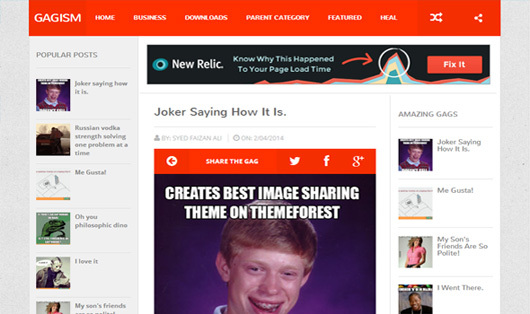 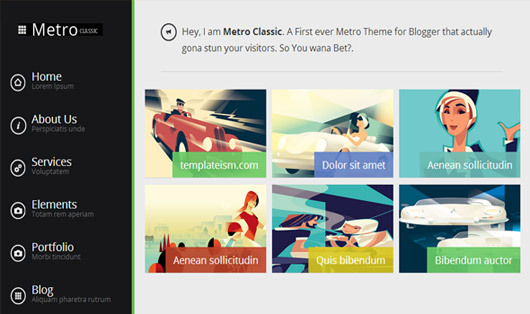 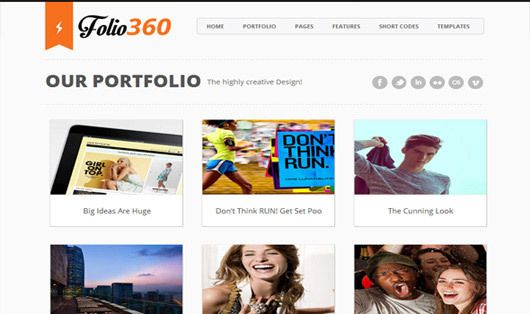 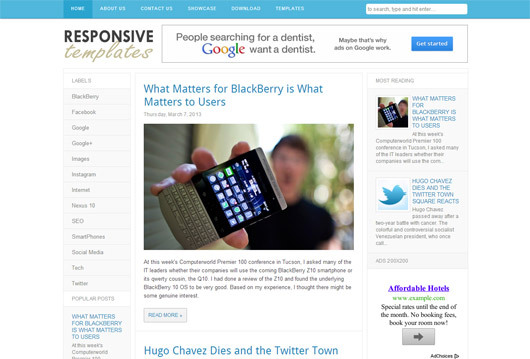 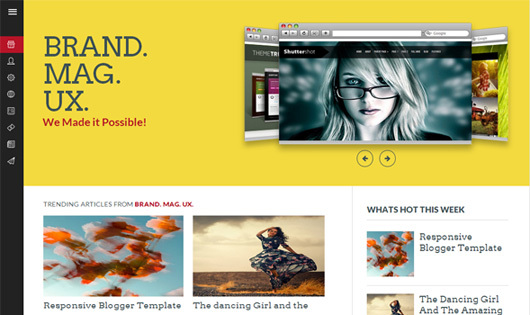 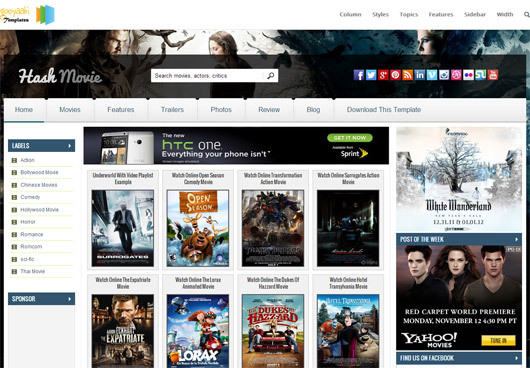 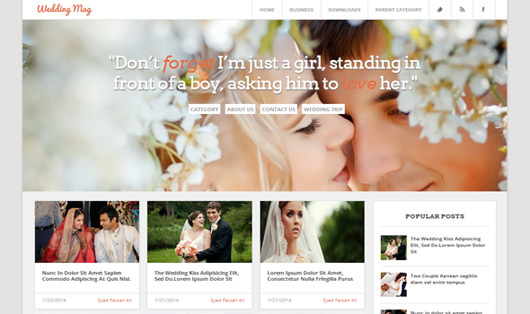 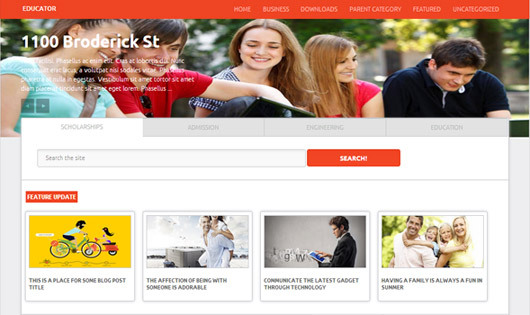 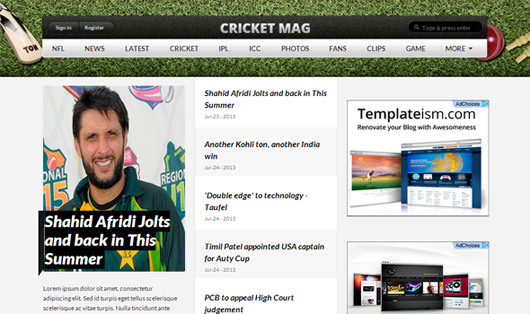 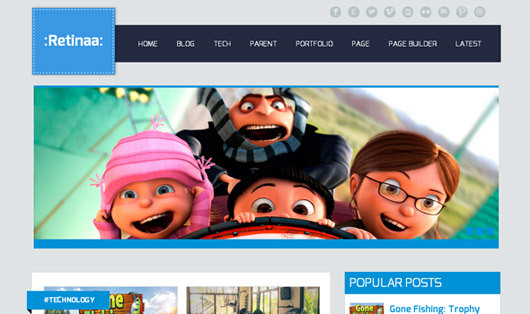 These templates have outstanding quality, super cool layout and feature-rich style. 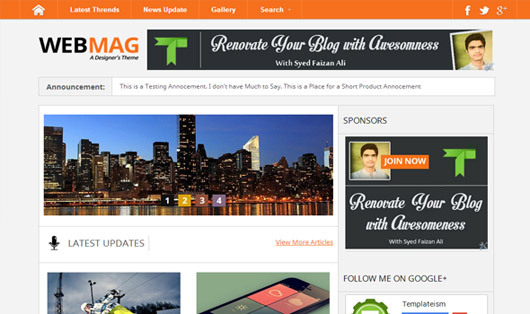 Therefore if you are looking to transfer favorite responsive blogger template and want to create a new blog style by giving it a professional look then this is possible with one platform Free Responsive Blogger Templates, you can download it free. 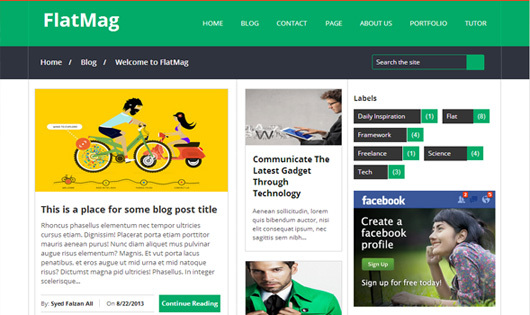 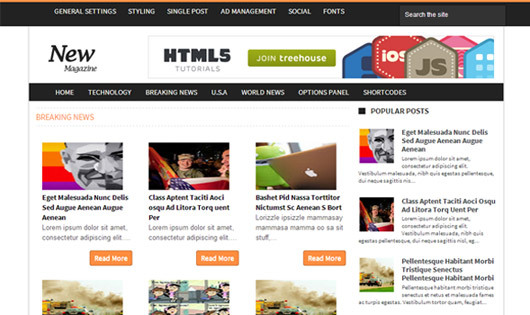 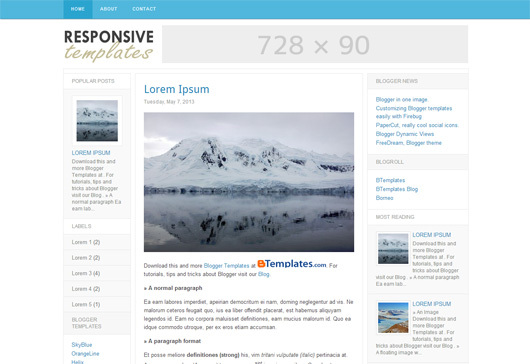 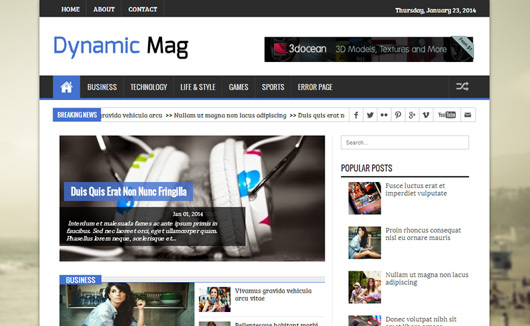 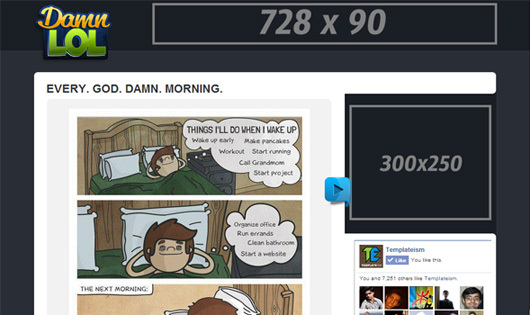 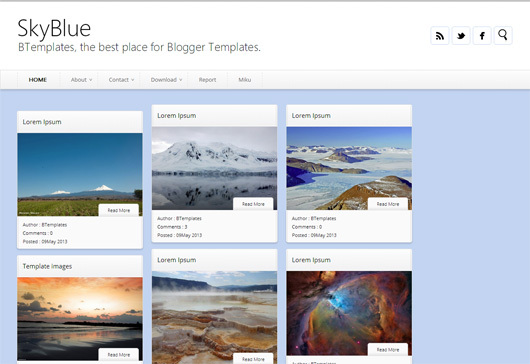 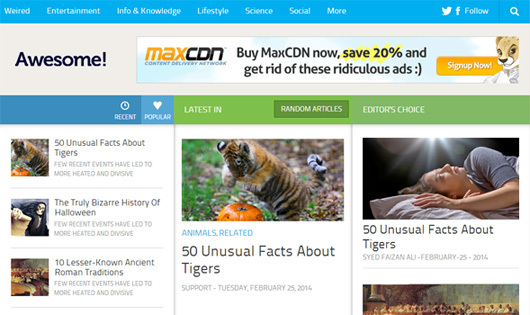 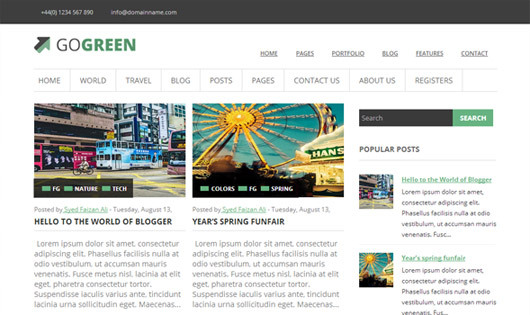 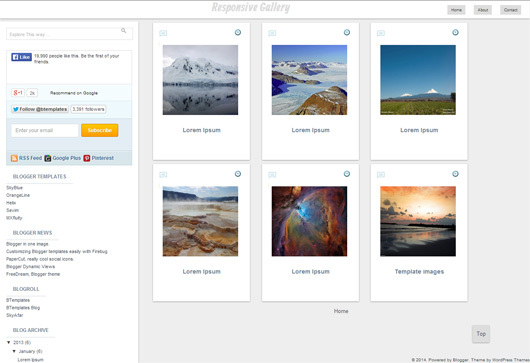 This collection of freebies will show you the newest free responsive Blogger template designs. 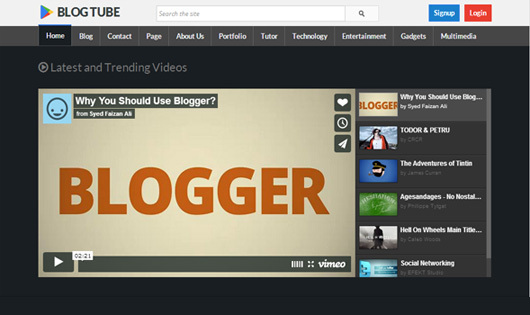 Blogger or BlogSpot is one of the popular platforms for blogging from Google. 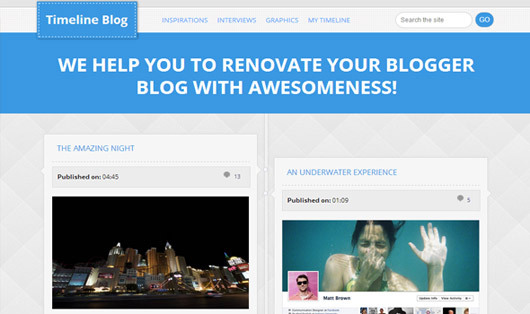 Many bloggers prefer to start their career through blogging via BlogSpot / blogger.